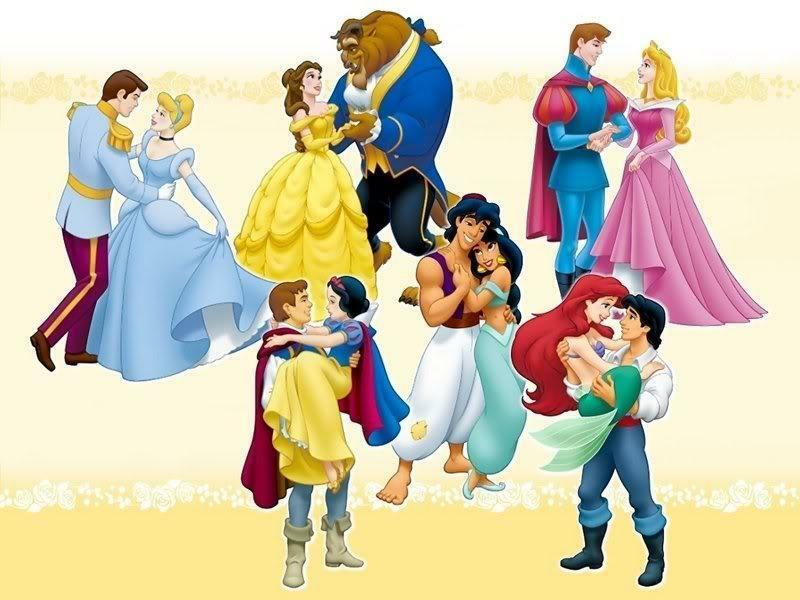 Princesses and their Prince. . HD Wallpaper and background images in the Disney Princess club tagged: disney princess fairy tale disney princess princesses. The classics I grew up with!